Convincing someone else to do something or believe something can be tricky! This program enables students to be persuasive and also to use evidence to support their arguments. 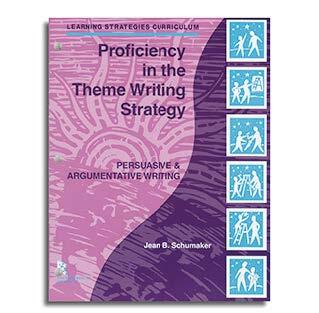 Students learn how to plan and write basic persuasive and then basic argumentative themes. They also learn how to plan and write themes with counterclaims, themes with examples, and long argumentative thems.